 Intensive clarifying skin care for acne-prone skin that reduces the appearance of imperfections and acne scars while restoring radiant, youthful complexion. PCC Enzyme effectively exfoliates and smoothes the skin while reducing the appearance of blackheads all while respecting the skin's physiology. 1 Research carried out on 20 subjects – 1 application of TriAcnéal NIGHT per evening for 6 weeks. 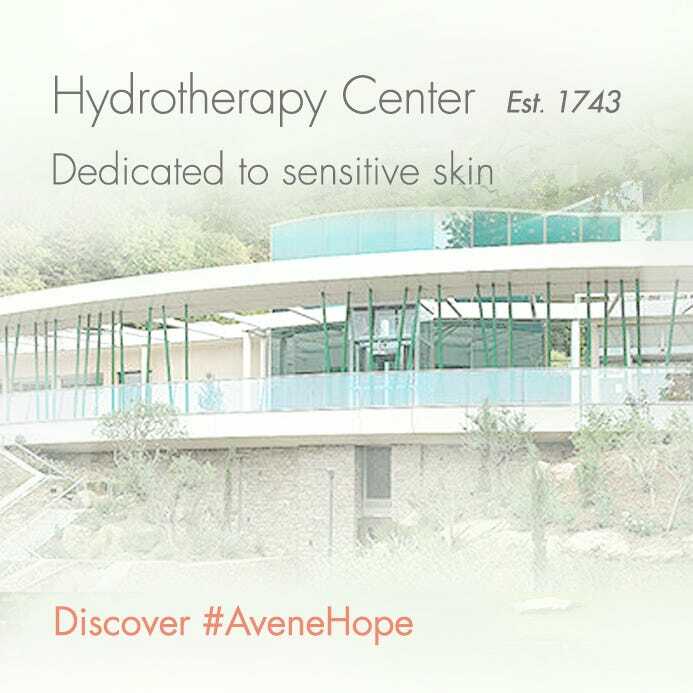 2 Open, monocenter study under dermatological control on subjects with mild to moderate acne (phototypes I-IV). 1 application of TriAcnéal NIGHT per evening. Evaluations at D0, D5, D22, D43. 3 Open, monocenter study under dermatological control. 22 subjects with acne-prone skin (phototypes II-V). Application of TriAcnéal DAY in the morning and application of TriAcnéal NIGHT in the evening for 6 weeks. Evaluation taken using SIAscope analysis and Spectroscan software. 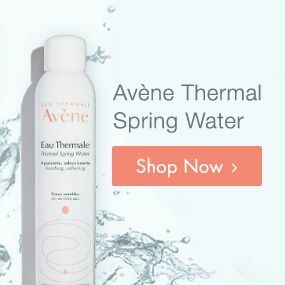 AVÈNE THERMAL SPRING WATER, CAPRYLIC/CAPRIC TRIGLYCERIDE, ISODODECANE. ISODECYL NEOPENTANOATE, PENTYLENE GLYCOL, PROPYLENE GLYCOL, GLYCERIN, GLYCERYL STEARATE, PEG-100 STEARATE, WATER (AQUA), POLYMETHYL METHACRYLATE, 1,2-HEXANEDIOL, ALGIN, ARACHIDYL ALCOHOL, ARACHIDYL GLUCOSIDE, BEHENYL ALCOHOL, BHT, CAPRYLYL GLYCOL, CAPRYLYL GLYCOL LINSEEDATE, CARBOMER, DISODIUM EDTA, FRAGRANCE (PARFUM), HYDROGENATED POLYISOBUTENE, HYDROXYETHYL ACRYLATE/SODIUM ACRYLOYLDIMETHYL TAURATE COPOLYMER, PAPAIN, PEG-7 TRIMETHYLOLPROPANE COCONUT ETHER, POTASSIUM SORBATE, RED 33 (CI 17200), RETINAL, SODIUM HYDROXIDE, SORBITAN ISOSTEARATE. Apply to perfectly dry skin after cleansing with Oil-Free Gel Cleanser. The use of daily sun protection is recommended during the use of this product.